GameFly Launches Its First Mobile Game Under The New Publishing Label GameFly Games. LOS ANGELES — GameFly, Inc., the leading video game service, announced today that its first publishing venture in mobile games is available for download in Apple’s App Store. GameFly Games is publishing Writer Rumble(TM), a word fighting game that lets you play as legendary literary greats while honing your spelling skills in battling enemies in single player, or taking down foes in multiplayer games. You can play against your friends in local Bluetooth matches, online play from your friends list, or via unique split screen games on the same iPad, or challenge random opponents online via Quick Match. This 2011 PAX 10 selected game is available for the iOS now for $0.99, and will be available in early 2013 for Android users. A variety of downloadable content packs are also planned for 2013. About Feel Every YummyFeel Every Yummy is an independent game development team based in Washington, DC, founded by Gian Cruz and Kris Zabala, who are dedicated to making mobile games and apps for iOS and Android. Their goal is to create fun and compelling games that specifically take advantage of the unique aspects of the mobile platform. Feel Every Yummy’s first release was Bongo Blitz, a music rhythm game for iPhone and iPod touch. About GameFly Inc.GameFly, the leading video game service, allows members to rent one or more video games concurrently, with no due dates, late fees or shipping charges. Users can easily select from over 8,000 console/handheld titles or 1,500+ PC games for immediate download, and manage their list of games online at www.GameFly.com, the GameFly App for iOS and Android devices, or the new digital PC Client. Members receive games via First-Class Mail and return them to GameFly at their convenience using prepaid mailers. In addition to selling video games through the “Keep” feature, GameFly also sells new and used video games. 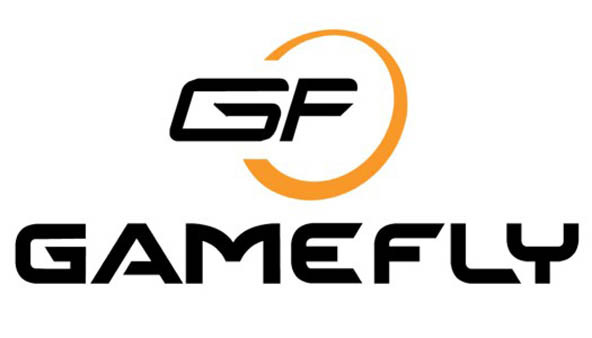 For daily news and information, please visit www.facebook.com/GameFly and follow the company on Twitter @GameFly.